Flowchain Foundation is an independent body based in Singapore aiming to oversee the Flowchain open source project and build its ecosystem. 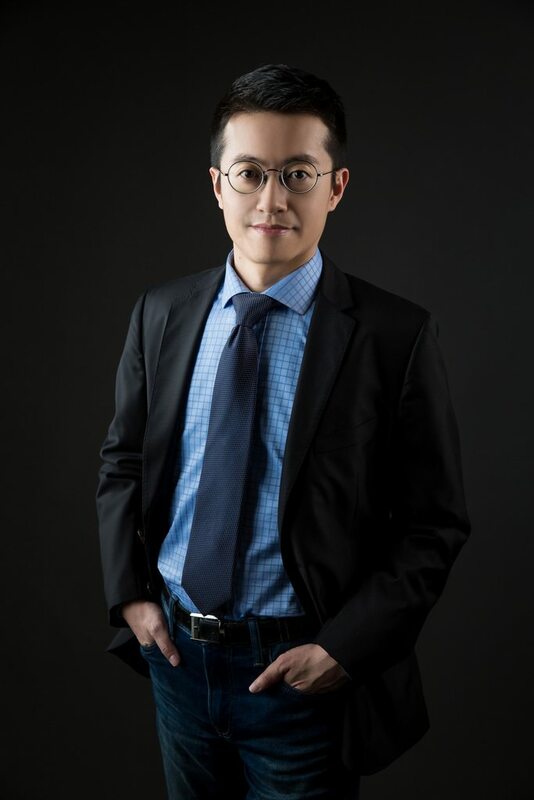 AI Mining, Inc. located in Taipei, Taiwan is in the organisation of Flowchain Foundation and is wholly separate in ownership and leadership. AI Mining is contracted to build Flowchain, and working for-profit to boost the Flowchain ecosystem through commercial. Please visit https://aimining.io for more information. Located in Shenzhen, China, the company is in the organisation of Flowchain Foundation and is also fully separate in ownership and leadership. 物链区块链 is contracted to deliver Flowchain products in the China market.